WE MANUFACTURE ALL KINDS OF SWEATERS WITH ANY TYPE OF BRANDING ON IT. 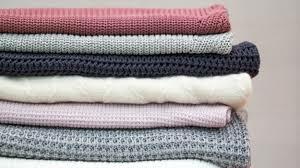 WE USE FINE WOOL FABRIC BE IT CASHMERE, AUSTRALIAN, CHINESE OR INDIAN, WE SUPPLY IT ALL. BUY SWEATERS ABU DHABI. We also provide sweaters for School Uniform in Abu Dhabi.